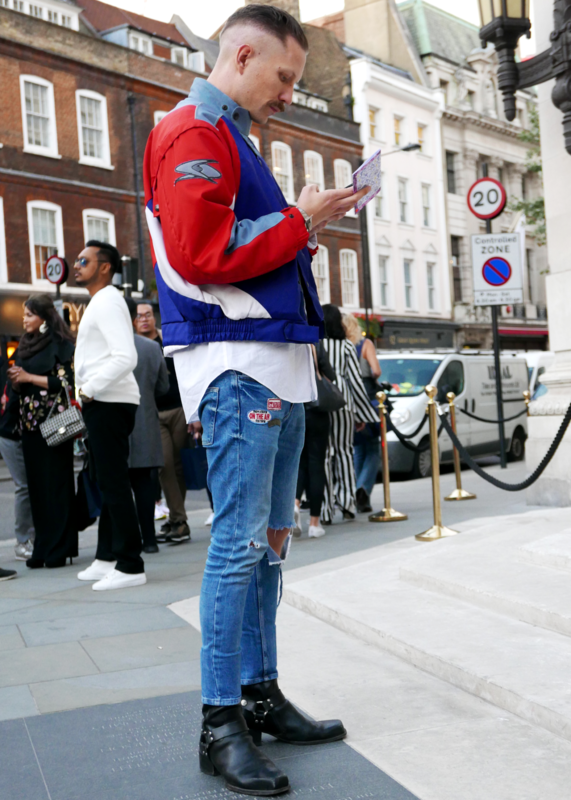 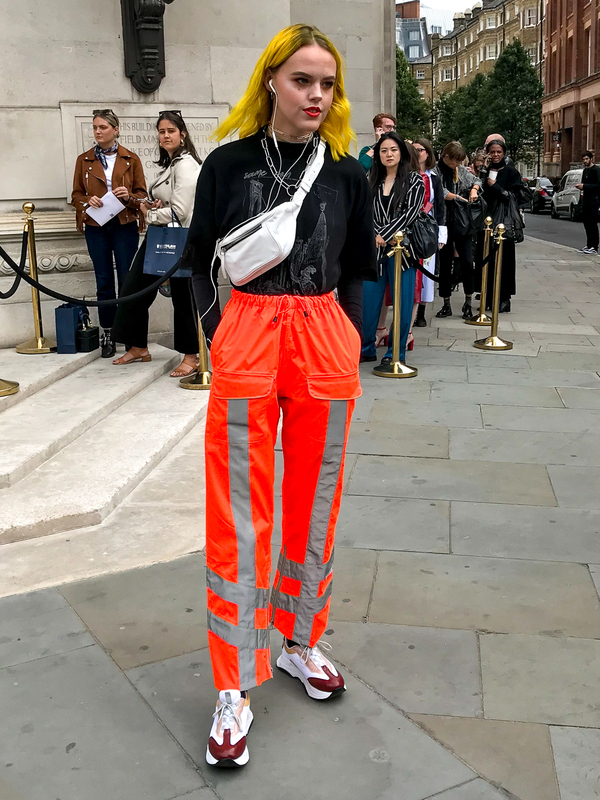 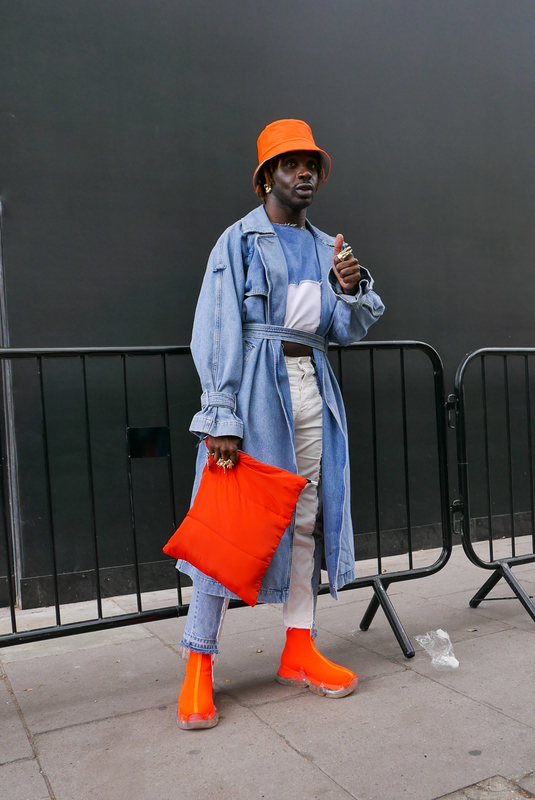 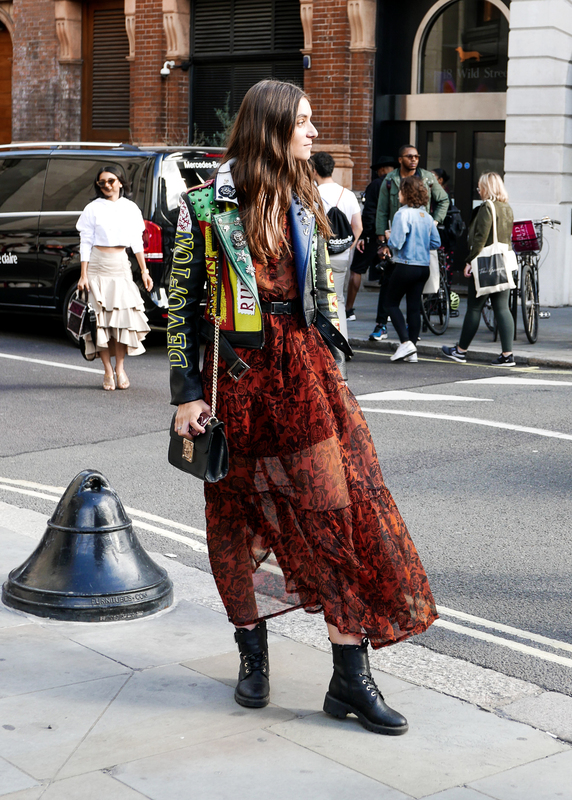 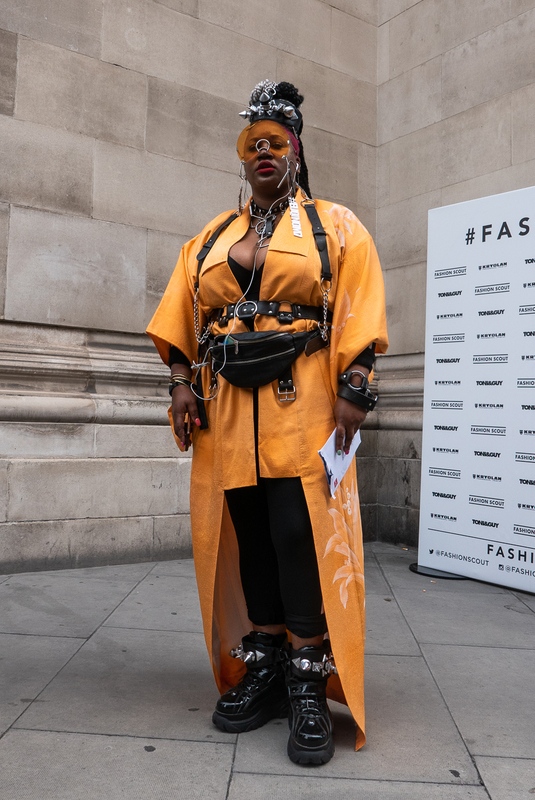 London is known for having one of the most diverse and creative fashion street-styles, and with London Fashion Week in full swing, the competition is high. 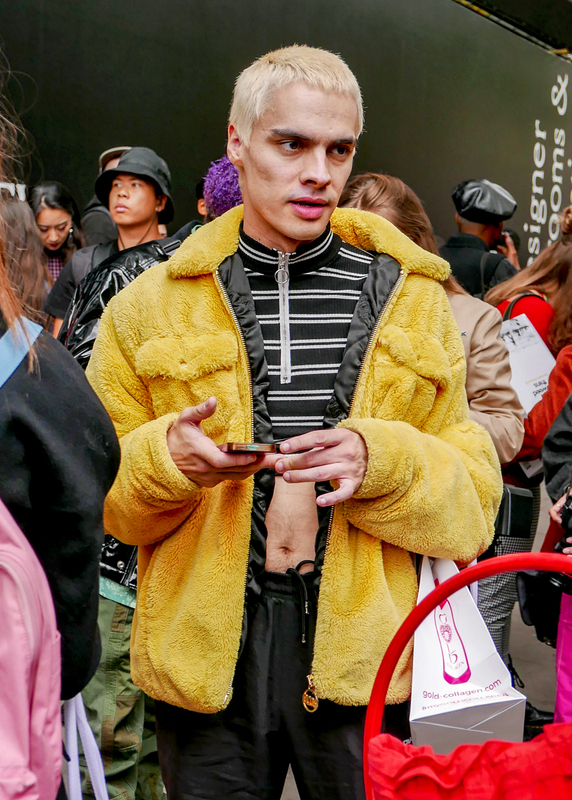 We see highly-caffeinated editors, stylish, models and influences dashing about from show to show, including myself. 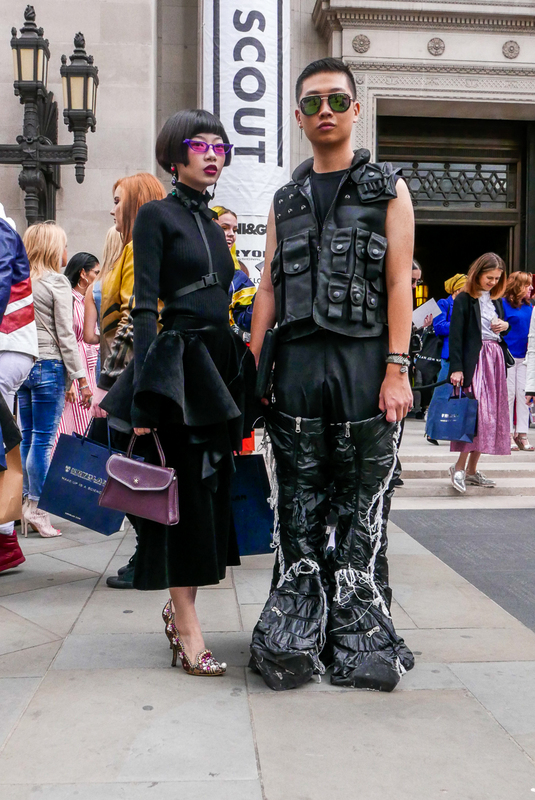 From the unconventional to the highly stylised we have seen it all.